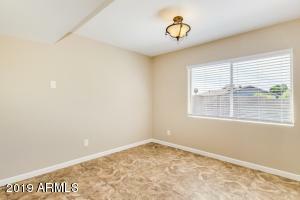 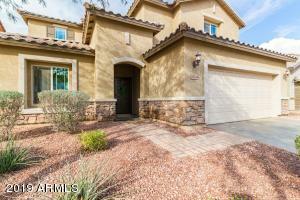 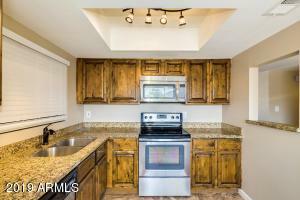 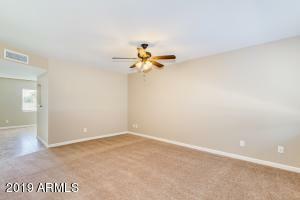 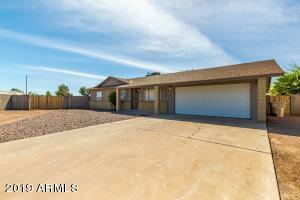 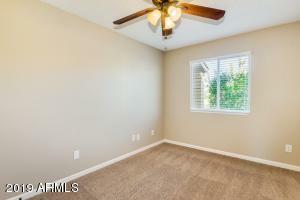 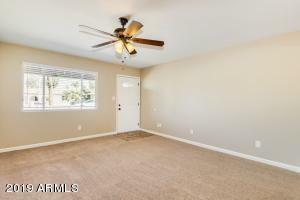 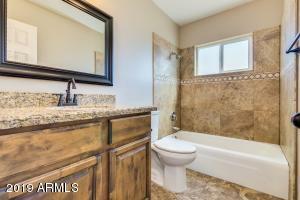 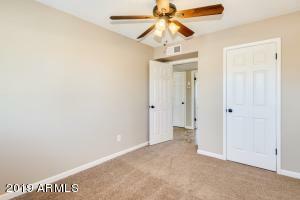 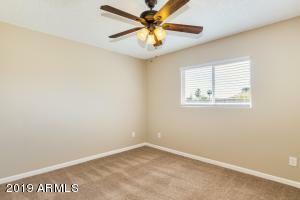 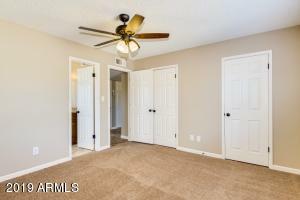 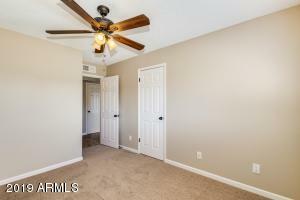 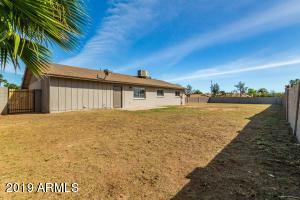 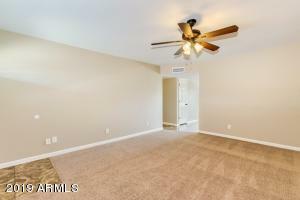 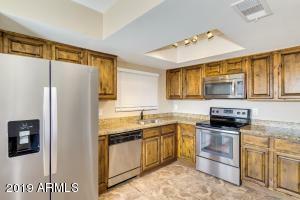 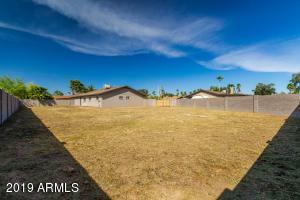 Completely remodeled home on a MASSIVE cul de sac LOT, RV Gate and NO HOA! 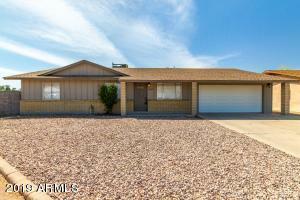 NEW and WARRANTIED ROOF, NEW AND WARRANTIED A/C. 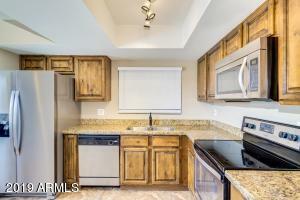 Slab granite countertops @ kitchen and bathrooms, Knotty Birch solid cabinets @ kitchen and baths, travertine tub and shower surrounds @ bathrooms, upgraded interior/exterior lighting, upgraded ceiling fans, , new garage door, RV GATE, stainless steel appliances, 18'' tile @ common areas and baths-new carpet, freshly painted interior and exterior--two toned...Lots this size are hard to come by! 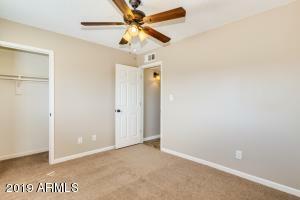 Room for a guest house, detached garage, pool, or ALL of the above!